Used to remove eye makeup. 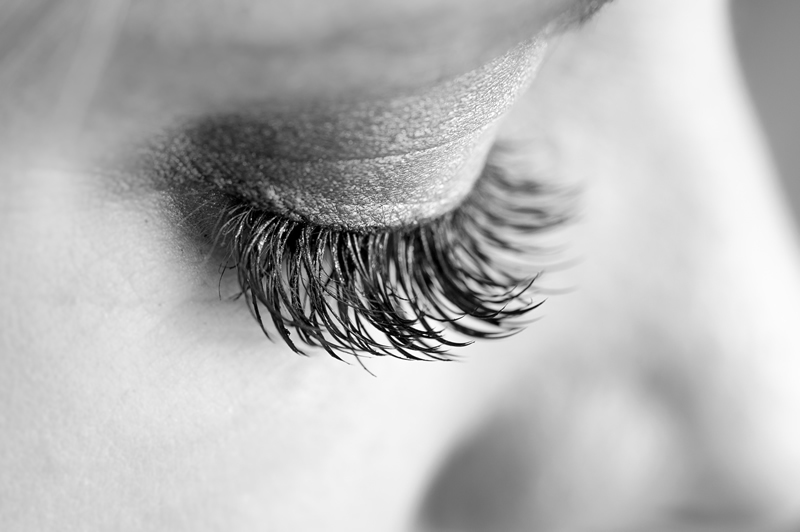 Can also be used before having lash extensions applied to nourish natural lashes and enhance the life of extensions. Our other specialties include Hair Services, Bridal Services, and Skincare & Waxing!